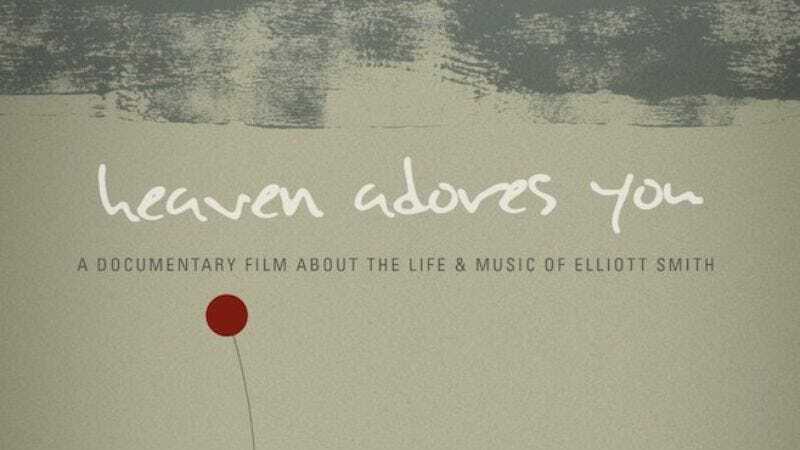 One of the more fascinating aspects of the 2014 documentary film Heaven Adores You, about the incredible life and sad end of singer-songwriter Elliott Smith, was its inclusion of previously unheard music. Later this year, fans of Smith will get a more extensive peek inside the vaults with the release of the film’s soundtrack, which, according to producer Kevin Moyer, will be almost completely comprised of previously unreleased material. There isn’t a set release date for the soundtrack just yet, but Moyer promises that it could be coming soon. “We are still finishing it all up, but I know that the label plans to make an announcement in the upcoming weeks that will reveal the release date and also the full track list too,” he says.